We specialize in medical leasing and sales, representing tenants throughout the metropolitan area. 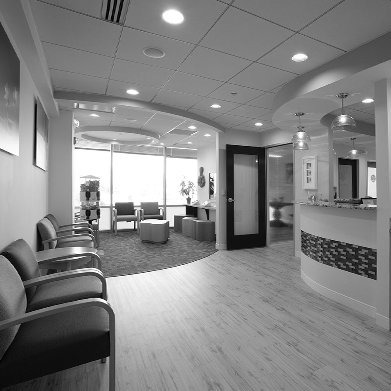 We have the inside track for placing your practice in the ideal space for your size and needs. Since we represent landlords and medical practices throughout the DC region, we give landlords a proven edge with greater access, exposure and visibility to prospective tenants. From expanding your practice to deciding to buy, lease or sell, we’re your ideal partner. With nearly 30 years experience, we know the medical market better than anyone. Gittleson Zuppas Medical Realty was established in 1990 as a specialty real estate firm. 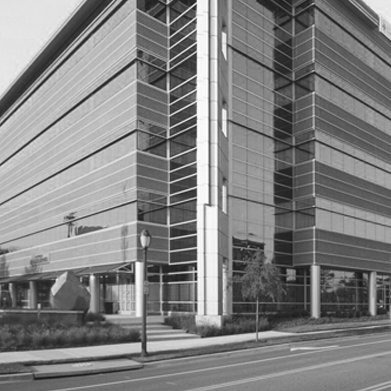 As the market leader in medical real estate, GZ’s superior reputation for honesty comes from good faith dealings with tenants, landlords and the brokerage community. A major portion of our business is representing physicians. Throughout the years, we discovered that the medical real estate market had been ignored by most brokerage firms, and the doctors were not protecting themselves against the fast-paced changes occurring in the medical real estate marketplace. When representing medical practitioners, we identify the physician’s needs, look at alternatives, analyze those alternatives, assist the tenant in making a selection, negotiate the terms and conditions, and finalize the lease documents. While the job of representing physicians involves a definable process, the most important part of the job is intuitive and personal. Gaining confidence and respect from our clients is our overall mission. The other side of our business is landlord representation. We give landlords the proven edge with greater access, exposure and visibility to prospective tenants. We currently represent over 4 million square feet in 50 premier locations in the Washington, DC Metropolitan Area. Connecting our landlords with our tenants’ needs allows us to understand what physicians are doing, where they are looking and what is driving their office space requirements. By specializing in medical tenants and landlords, we can bridge the gap that sometimes exists.